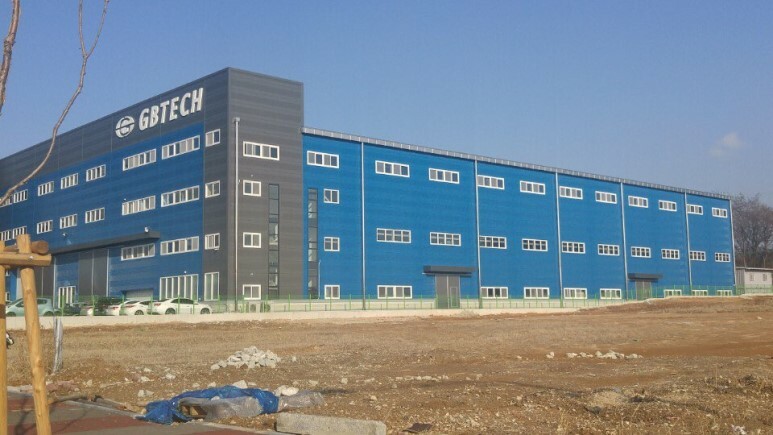 We provided Expanded polystyrene secret fix wall(C45) sandwich panels and roof(ETB) sandwich panels to our client in Hwaseong-si, Korea. 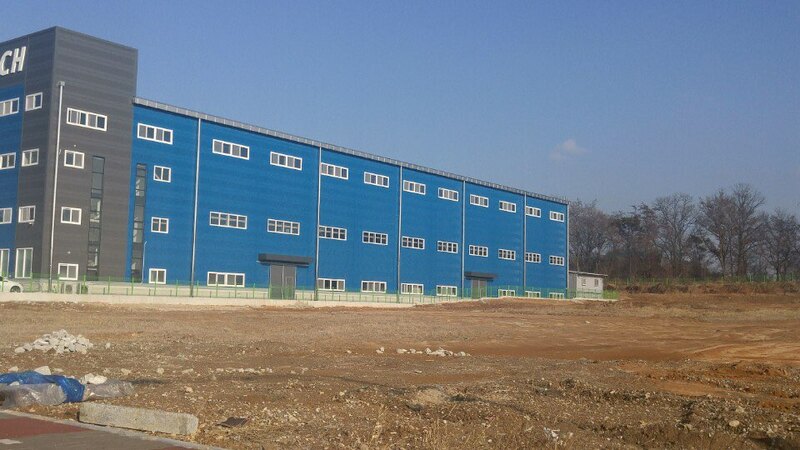 They chose blue as main color and this makes their building more attractive. Also, dark-gray colored EPS secret fix wall(C45) panels emphasize the building exterior.